Early morning pick-up from advised location in Delhi & straight drive to shimla, it is 07 Hrs drive. On arrival check in at hotel, rest of the day at leisure, evening visit Mall road . Overnight stay at hotel. 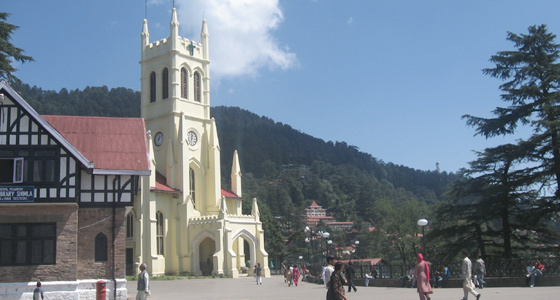 In the morning after the breakfast enjoy the sightseeing tour of Shimla including Jakhu Temple, Indian Institute of advance studies, Christ Church, Ridge Maidan. Evening free to stroll in shopping places in Shimla at Mall Road. Overnight stay at hotel. Morning after breakfast Visit to Kufri & Chail the nearby hill towns. Evening at leisure. 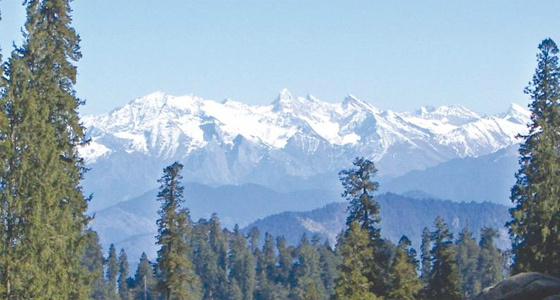 Overnight stay in Shimla.